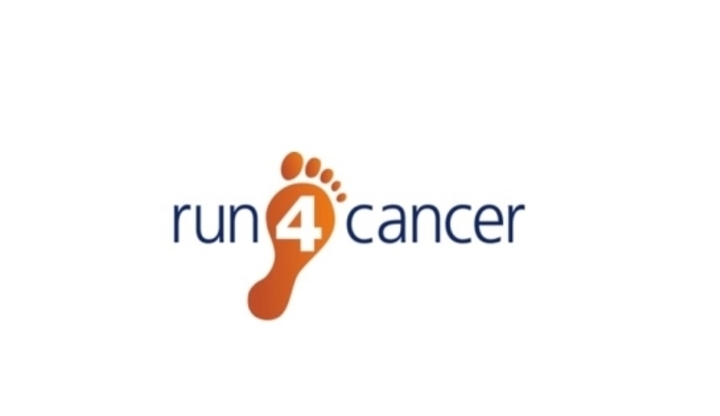 Run 4 Cancer News > Frederik van Tubbergh is running in the New Forest 10K! On Sunday the 9 September 2018, Frederik van Tubbergh will be joining many others taking part in the New Forest 10K. Frederik will take part in a beautiful run winding through forest enclosures and forest tracks and will get to experience all that's wonderful about the New Forest! Please sponsor Frederik and leave your words of encouragement below! Donation Form : Frederik van Tubbergh is running in the New Forest 10K!